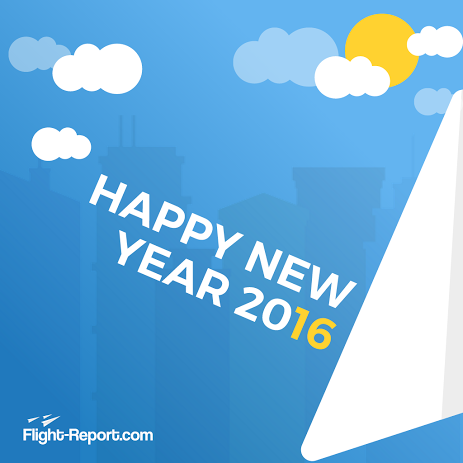 Wishing everyone in the Flight-Report community a happy, healthy, and prosperous new year filled with exciting flights and travels! We’re so glad that you are part of our growing community here at Flight-Report.com and look forward to all the wonderful new FRs to come in 2016! Happy New Year to All and Best Wishes for 2016!